Yesterday members of the NYPD saw a black man they thought was a suspect in an identity theft crime, rushed him, grabbed him, and slammed him to the sidewalk. He was cuffed and held on the scene for about 15 minutes. Nothing unusual there. Except it turns out that they had the wrong guy. Still nothing unusual. Except that the black man in question was retired professional tennis player James Blake, who at the height of his career was ranked fourth in the world. (NY Daily News). Now that is a little different. What was really different, however, was the NYPD's response today. The officer responsible was summarily placed on modified duty, and Commissioner Bratton actually issued a personal public apology, saying, in part, that the incident "should not have happened." Video available on ESPN's site shows Bratton giving his department a public spanking. Somewhere somebody's saying, hey that's some progress. No it's not. This sort of thing happens every day throughout the City. Officers manhandle people, treat them without respect, and strip them of their dignity, even when the people they're abusing haven't done anything wrong or the behavior is grossly excessive to the situation. Let me say that in my experience, the NYPD never apologizes. I don't mean they usually won't, I mean they never will. Every now and then individual officers will whisper an apology in private, though they would deny it if asked. Even when the City is forced to pay out hundreds of thousands of dollars, millions even, to settle a lawsuit, they will not do so unless they can continue to deny responsibility. So why now? Because Blake is a well known, articulate, former athlete with plenty of access to sympathetic friends in the media. He is a potentially damning testimonial to the NYPD's baser instincts. It's not a question of money; I'd actually be surprised if he files suit. 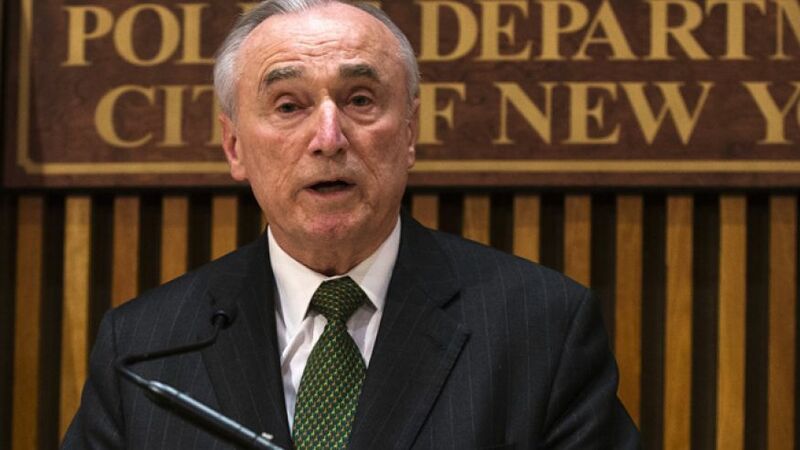 The only currency here is a public apology and Bratton smartly decided to pay sooner rather than later. I have no problem with the apology itself. But let's be clear: it's a one-time event, offered without sincerity or any remote possibility of subsequent remedial action. It's a meaningless gesture that will likely let the NYPD off the hook way too easily.